Smoor Chocolates Signature Lounges is one place that you can head to whenever you don't want anything really heavy to eat. I loved their mashed potatoes and hot chocolate. 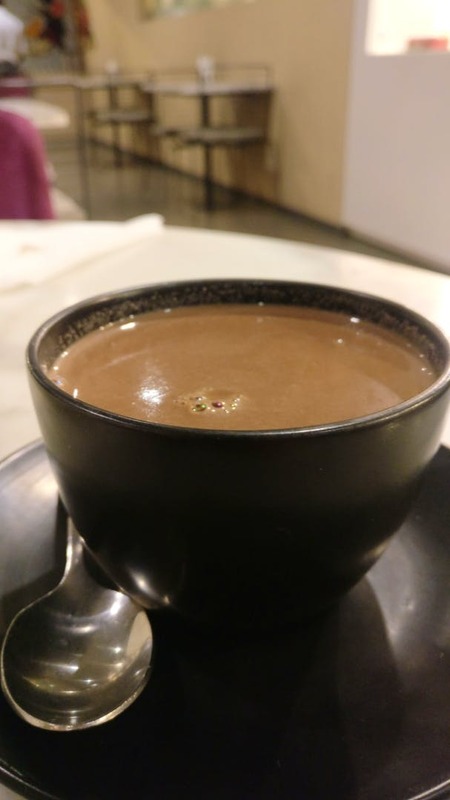 The hot chocolate was really creamy and light. It is a must-have when you are there. They have a lot of options for chocolate lovers and otherwise as well.